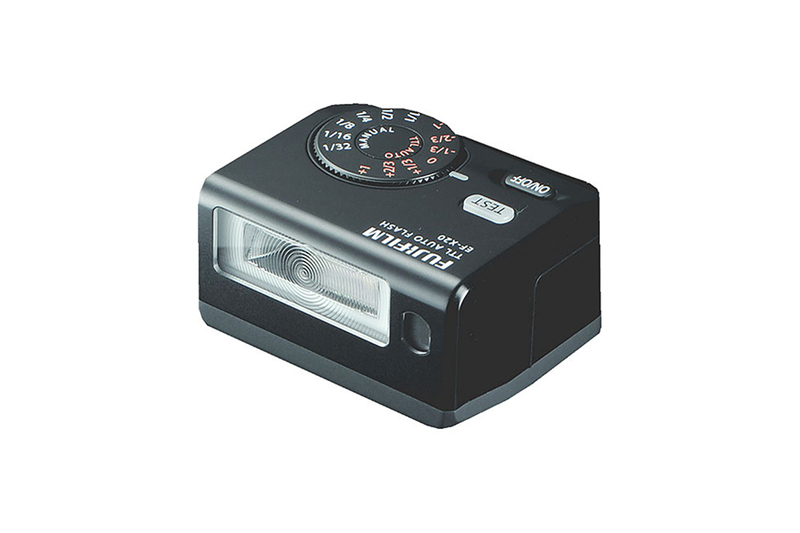 Fujifilm EF-X20 TTL Flash is Compact and lightweight, yet offers a strong light. 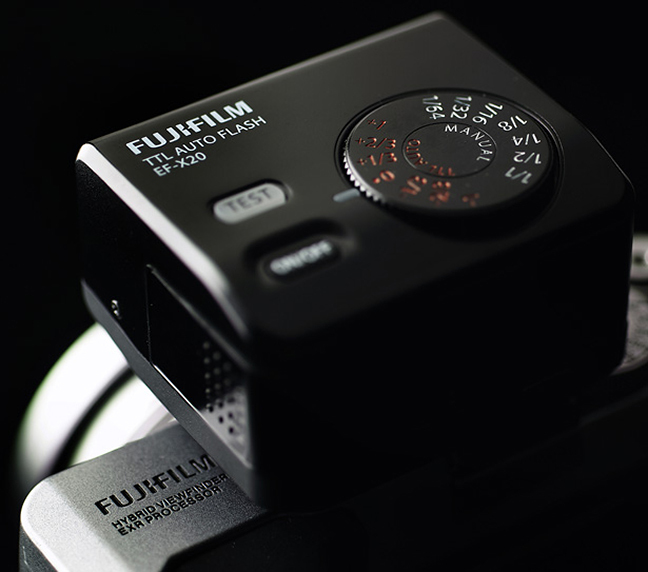 With the FUJIFILM’s unique flash control technology “i Flash technology”, it can automatically optimize the amount of light suitable to every shooting condition. 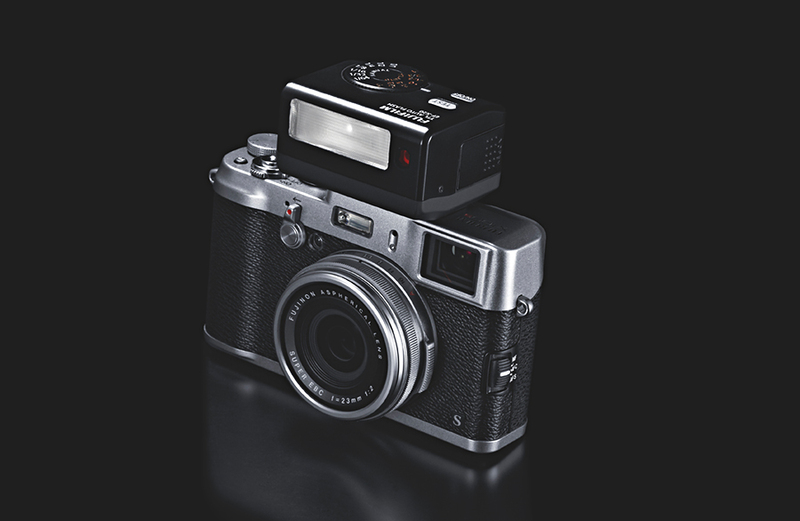 Crafted from premium metal materials to compliment the design of the X-Series cameras. 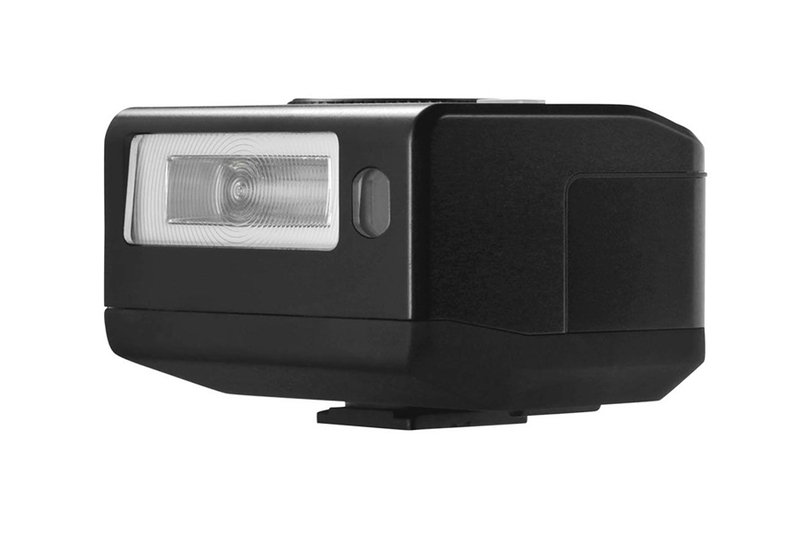 Ergonomic design for responsive dial control.Built-in wide diffuser can be selected by using lever on the side of the flash.